I was lucky enough to meet Emma Gannon when I visited the UK in April. I had been shortlisted for the London Book Fair’s inaugural Book Blogger of the Year award, and, in quite some haste, booked a last-minute flight back from Sydney in order to attend the award ceremony. Suffice it to say I was in something of a daze when Emma announced me as the winner, and when she presented me with the award, I was truly too shocked to utter more than a few words. While the rest of the day passed by in a blur. I requested a copy of her new book, The Multi-Hyphen Method, the very next day, and it was one of only a select few books that made it on my return flight to Sydney. Anyone that reads this blog will know that the last fourteen months have been rather unsettled – last year I lived in Sydney, London, LA and Bali – and the last time I worked in an office was in January 2017, prior to quitting my job at the hands of a nightmare boss. In the months that have since past, I’ve been dying to get back to the workplace; to the camaraderie of an office and the stability of a salary. Yet, as my blog continues to grow – albeit with a lot of work involved – I’ve pondered more and more about the idea of being my own boss, working for myself, and building my own online brand and business. And so it was with great interest that I read The Multi-Hyphen Method. Part memoir, part guide, in it Gannon takes a no-nonsense approach to examining the way in which we’ve worked for decades, and provides a compelling argument for why habits of old need to change. 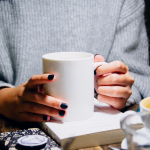 Offering sage advice to her readers throughout the book, Gannon looks at recurring workplace issues, from the culture of burnout, to the rise of the multi-hyphenate, to failure, feminism and flexible working. 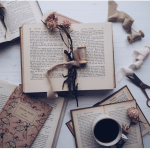 She recommends tips on how to incorporate slow living into your life; how to be more shameless in your self-promotion and talks about the importance of everything from taking breaks to setting boundaries in the work place. While Gannon undoubtedly delivers some well-thought out theories in the Multi-Hyphen Method, perhaps the biggest selling point of the book is the tone in which she writes it. For while some books whose focus is career advice – conventional or not – can come across as patronising, Gannon comes across as a cheerleader and champion for all who read it, and it genuinely feels as though you’re reading an advice book from someone who is rooting for you to build both a career and lifestyle of your very own design. 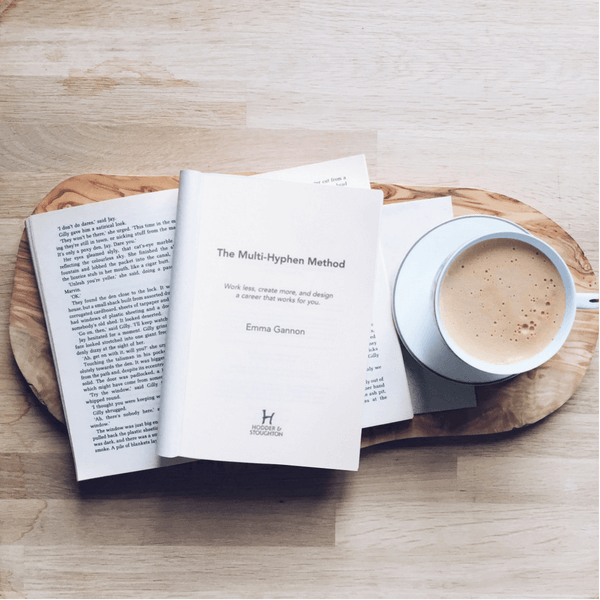 Full of food for thought on how to create a life and profession you love, The Multi-Hyphen Method is an intelligent, engaging and inspiring guide, and a must-read for freelancers, aspiring entrepreneurs and anyone who strives for a life less ordinary. Buy The Multi-Hyphen Method on Amazon or from Waterstones. The internet and our phones mean we can work wherever, whenever and allow us to design our own working lives. In The Multi-Hyphen Method Emma Gannon teaches that it doesn’t matter if you’re a part-time PA with a blog, or a physio who runs an online jewellery store in the evenings – whatever your ratio, whatever your mixture, we can all channel the entrepreneurial spirit. Today, the stigma of being a jack of all trades is being dispelled and having more strings to your bow is essential to getting ahead in the modern working world and Emma Gannon’s book is the ultimate guide in helping us navigate our way towards success. Emma Gannon is an author, award-winning blogger and broadcaster, recently selected as one of Forbes 30 Under 30 2018. She recently starred in a national advertising campaign for Microsoft which showcases and celebrates her multi-hyphenate career. Her podcast, Ctrl, Alt, Delete discusses work, social media and careers, and has now reached almost 2 million downloads. It’s been recommended by Wired, Esquire, Elle, Red, Marie Claire, The Times, The London Evening Standard and many more. 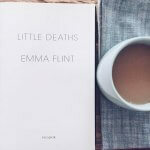 Emma has been a regular guest on BBC Radio 4 on both Woman’s Hour and Word of Mouth. She recently delivered a TEDx talk and spoke at the Oxford Union on the topic of social media. This year she is judging the D&AD New Blood Awards, Cosmopolitan Influencer Awards, and is currently working with the Prince’s Trust and Media Trust charities helping young people get jobs, education and training.